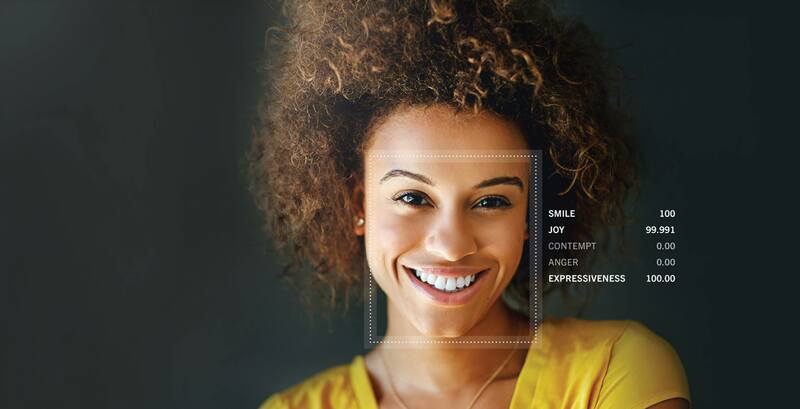 MIT Media Lab emotional intelligence AI spin-off company Affectiva has closed a $26 million funding round. The investment was led by Aptiv, as well as Trend Forward Capital, Motley Fool Ventures and CAC. Affectiva has raised $53 million to date.